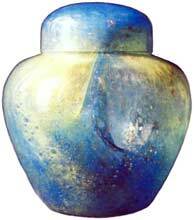 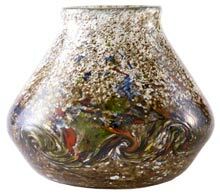 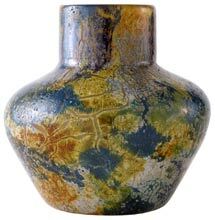 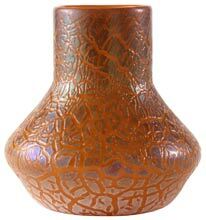 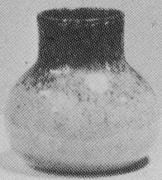 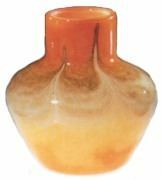 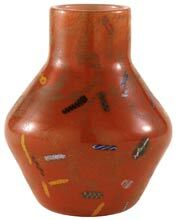 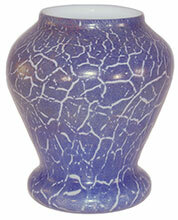 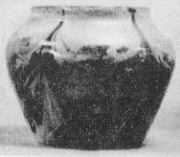 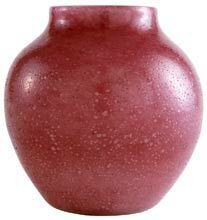 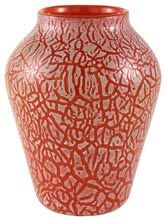 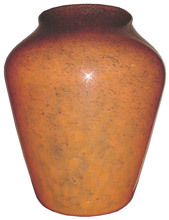 This page is included to help identify similar shape vases, footed vases are excluded but lampbases are included. 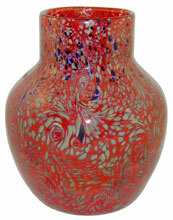 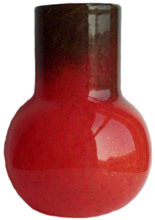 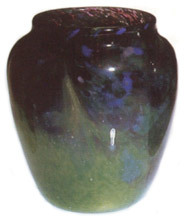 Lidded pieces are included as they can be found without a lid. 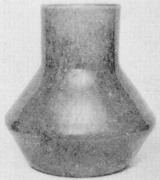 Short necks first then long necks.